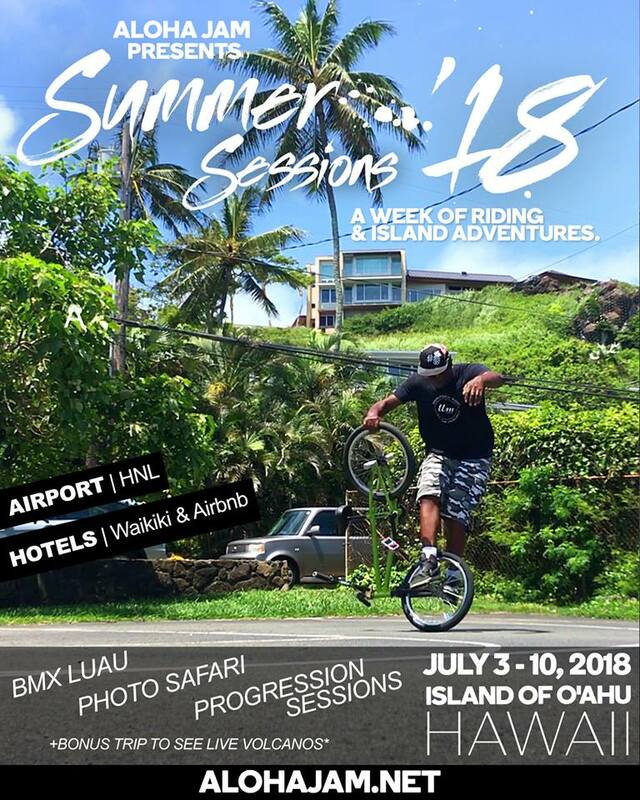 Flatmattersonline - Aloha Jam 2018 – July 3/10th + Pedro Melo Clip! Bobby Carter is making an effort to put the lifestyle, culture, and storyline back into BMX events. Peep this years flyer right here plus an amazing Pedro melo clip below and get yourself over to Hawaii if you can! Aloha Jam – Flatland BMX – Pedro Melo from Diversion TV on Vimeo.